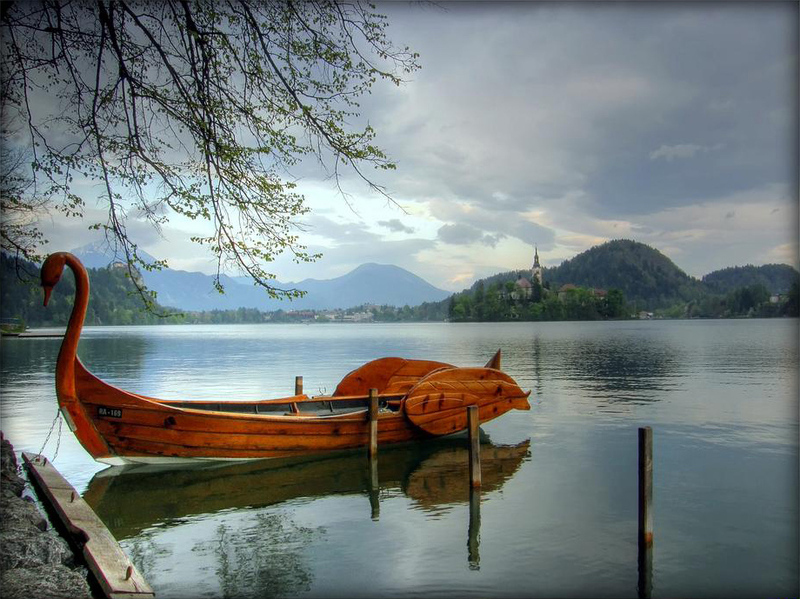 Lake Bled is a glacial lake that lies in the municipality of Bled, located in northwestern Slovenia. The picture perfect lake features a small island in the middle which is home to the Assumption of Mary Pilgrimage Church. You can often hear the bell of the church ringing, as it is believed that visiting the church to ring its bell brings good luck. The romantic church is a popular place to have a weeding, as is the nearby Bled Castle. 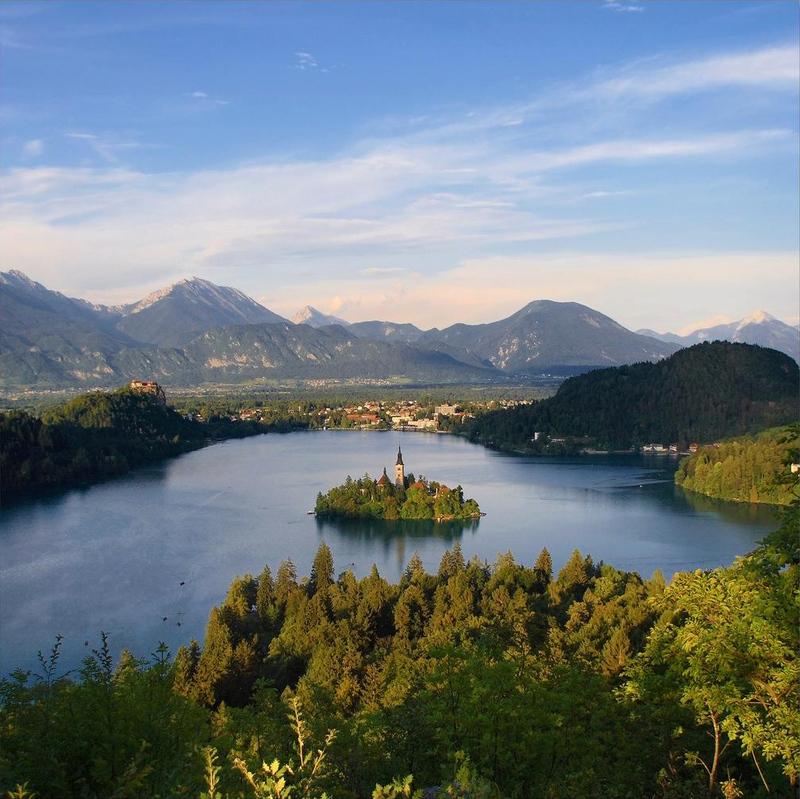 Visitors to Lake Bled can enjoy a walk around the lake, try their hand at fishing, or take a swim in its lovely emerald waters in the summer months. There are also ample opportunities for hiking in the nearby Triglav National Park. The closest airport to Bled is the Airport Joze Pucnik Ljubljana, just outside the city of Kranj. What a lovely, lovely, place! Absolutely fairy-tale like! Thanks so much for these beautiful photos. I’m from Brazil, which is a little way off :-), but I do hope I can visit Bled someday. agree ↑ the photos are breath-taking. surreal. Wow! It looks like in a fairy tale! What a beautiful place!